When search for Roofing Companies in Vestavia Hills you should look for some basic qualifications that any reputable roofing company should present before working on your home. These would include a Business License, Roofing Credentials, Workers Compensation Insurance, General Liability Insurance, Written Manufacturer Warranties, and Written Labor Warranties. 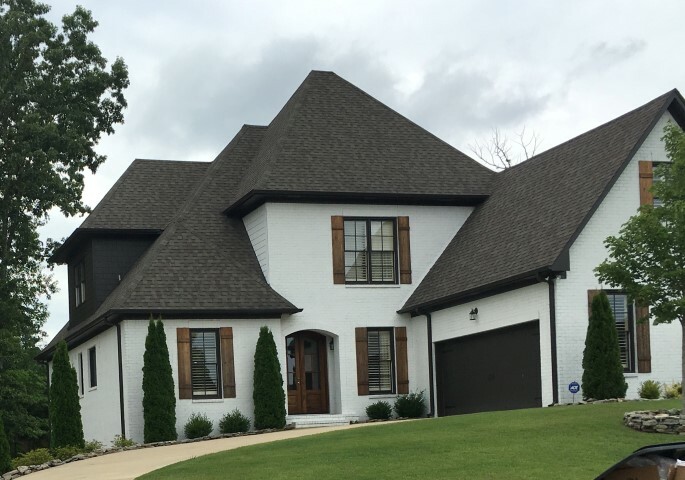 TKF Roofing Inc. is proud to be a recognized CertainTeed Master Elite – Quality Master – Master Shingle Applicator and a Certified Roofing Company in Vestavia Hills, AL. This ensures you will receive the highest quality craftsmanship and allows us to offer a residential roofing warranty of 5 years for a full roof replacement. We provide an expert roofing service at an affordable price to all our customers in and around the Vestavia Hills area. You will always receive a free up-front estimate before any job is started. We take pride in our work using only the highest quality roofing materials and have a wide selection of well name trusted roofing vendors.